Monty is a native Floridian – born in Plant City and raised in the metropolis of Mulberry. He attended the University of Florida where he obtained a Bachelor’s degree in Agriculture. For a number of years, Monty was self-employed at an agricultural equipment company all the while sensing that God was calling him to something else. 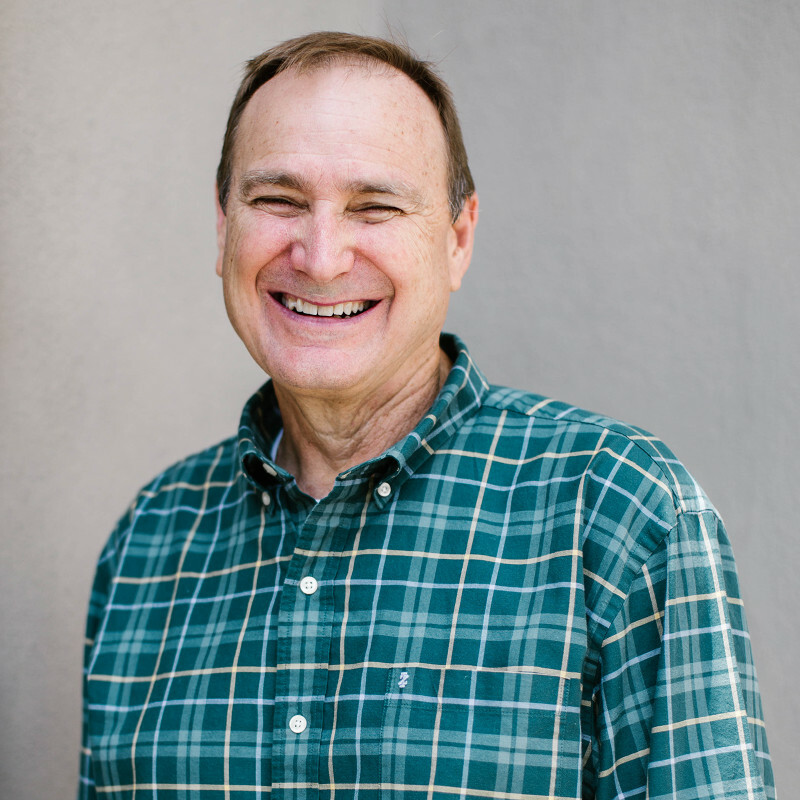 In 1993, Monty knew that God was calling him into full-time ministry and has ministered locally since that time. He earned his Master of Divinity degree from New Orleans Baptist Theological Seminary. He loves having the opportunity to shepherd over the members of The Rock. Monty is the husband of Kim and the father of his two boys, Hunter and Jacob. When he’s not working on a sermon or plugging into the local community, Monty enjoys going to Florida Gator football games with his family. Kim was born in Columbia, Tennessee. God’s providence brought her to Mulberry when she was ten years old. That’s when she met Monty, the chase was on, and the rest is history. Kim has felt God’s calling on her life from a very young age. 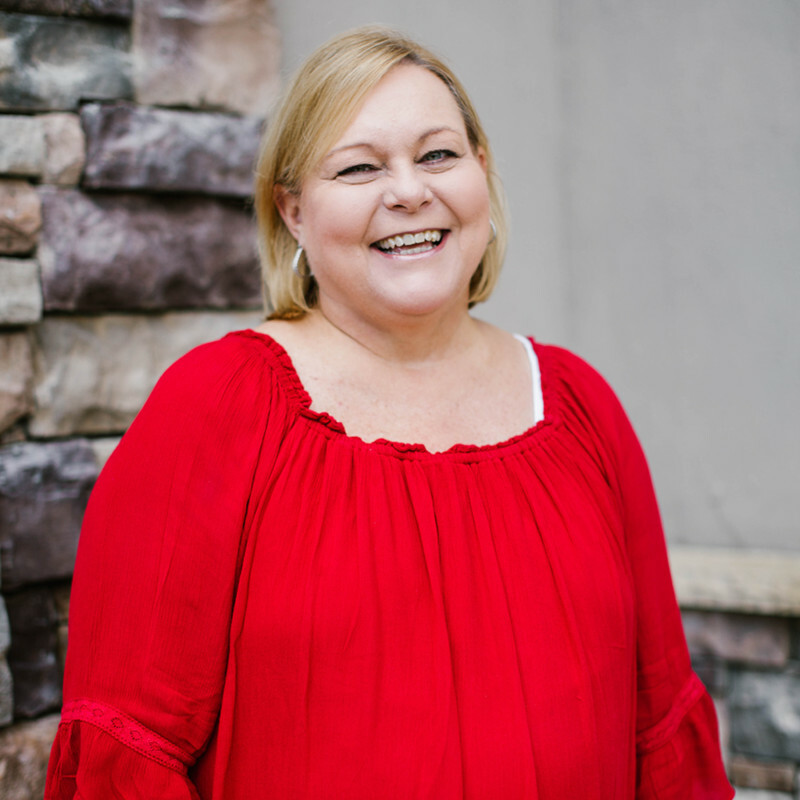 Believing that God had a place for her on the mission field, she earned a degree in Nursing from the University of Florida. What could be more perfect for God’s work – a nurse and a farmer together teaching people in third-world countries to be healthy and grow their own crops? That was Kim’s plan but God had other plans. 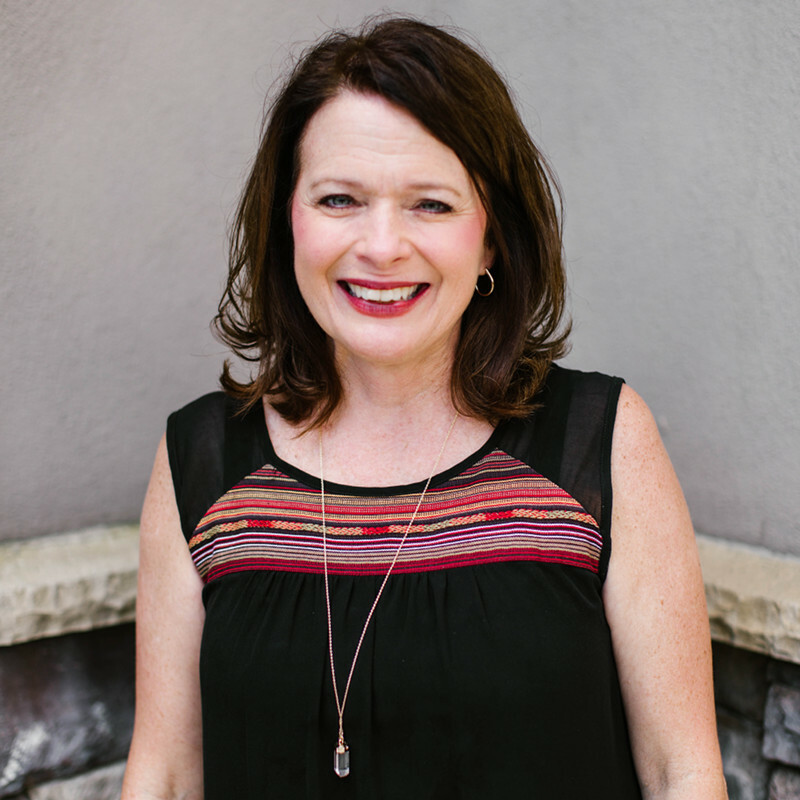 She answered God’s call into full-time ministry in 1993, and has ministered locally since that time. She loves being able to pour into the lives of others whether it be adults, kids or youth. Kim is the wife to Monty and the mother of her two boys Hunter and Jacob. She treasures spending time with her family and cheering for the Florida Gators! Jill has always called the state of Florida home. She was born and grew up in Dunedin, FL. She lived in Dunedin until she moved to Lakeland to go to Florida Southern College. She graduated with a bachelors degree in Communications. Working in the church has always been a big part of her life. From her parent’s involvement in her church in Dunedin to working at The Rock today. Jill loves having the opportunity to daily serve the members of The Rock. Her creativity and organization makes her an exceptional member of our staff team. Jill is the wife to Danny and the mother to her kids Jenna, Cole and Tyler. In her spare time, she enjoys relaxing on the beach, watching Fixer Upper, antiquing in the mountains and spending time with family. Dan is a born and raised Florida boy. He was born in Orlando, FL where he lived until he moved to Lakeland in 5th grade. Dan is extremely creative and has an incredible eye and talent for art. He graduated from the University of South Florida with a bachelors degree in Fine Art. Dan also works for UPS in addition to his Children’s Minister position. He has been called to ministry for a while now having served in the past with youth and now with children. He loves having the opportunity to guide our children. His young-at-heart personality draws kids to him and he’s very passionate about leading kids to know Jesus. He is the husband to Jill and father of his kids Jenna, Cole and Tyler. 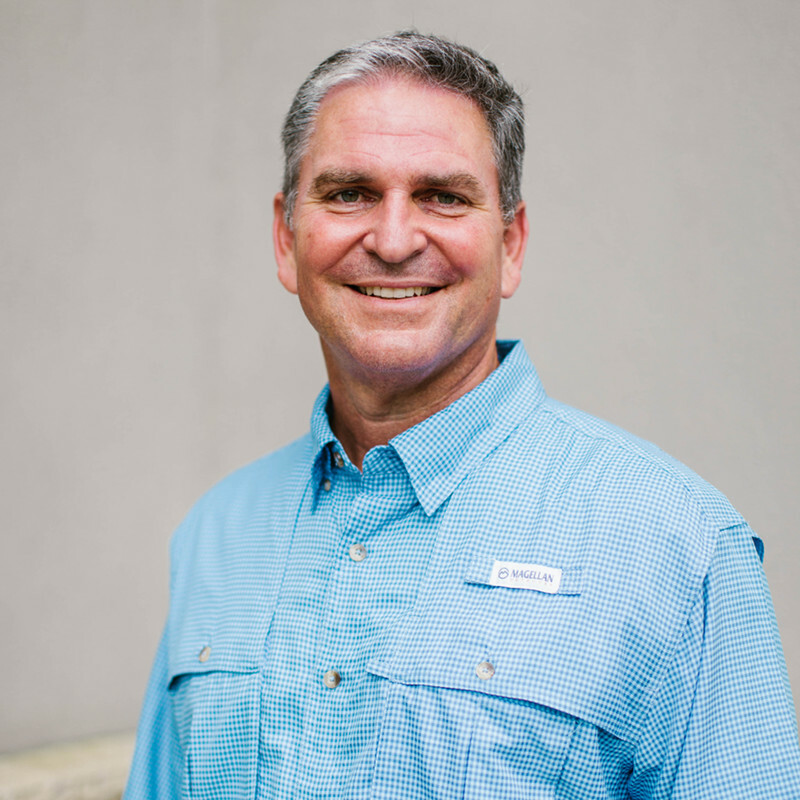 In his spare time, Dan loves woodworking, fishing, cheering for the Gators and hiking in the mountains. Mitchell is our newest addition to our staff at The Rock. He is a Lakeland native and has spent most of his life growing up in this city. Mitchell attended the University of South Florida and graduated with a degree in Exercise Science. 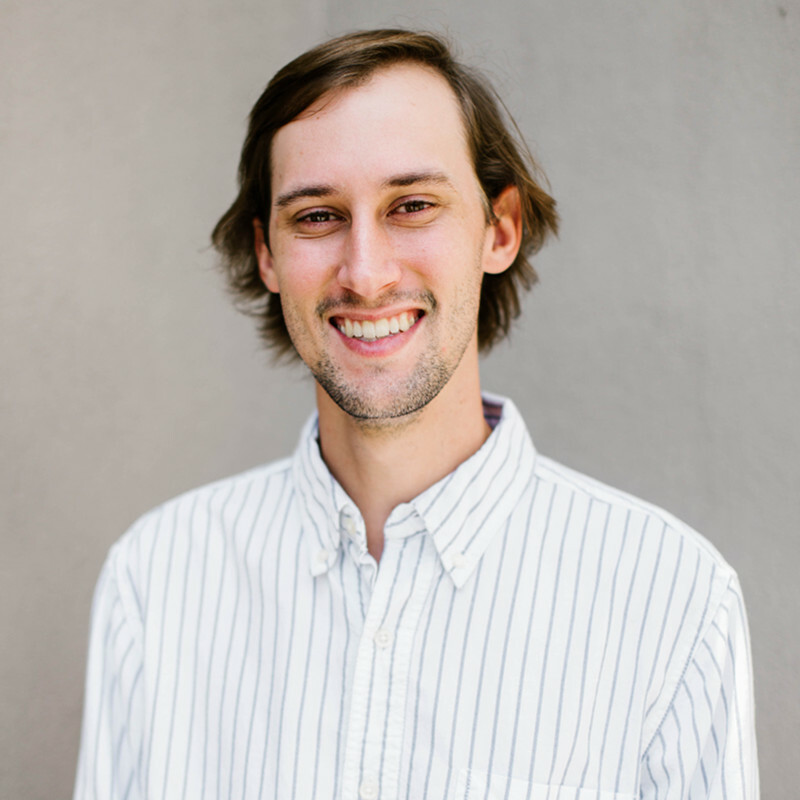 During his time in college after going to East Asia on missions, Mitchell felt a burning desire in his heart to go into ministry. Next year he looks to earn a Masters in Divinity degree from Southeastern University. Mitchell has a passion for middle school, high school and college students. He loves building relationships with students and pointing them to Jesus. Mitchell is the husband-to-be to his fiancée Bailey. In his spare time he enjoys sleeping, watching Netflix and playing soccer. Erin was born in Kentucky but moved down to Lakeland when she was young. She grew up going to church with her family and has always been very involved. Erin loves having opportunities to serve in the church. If you call our offices you are likely to hear her cheery voice on the other end! 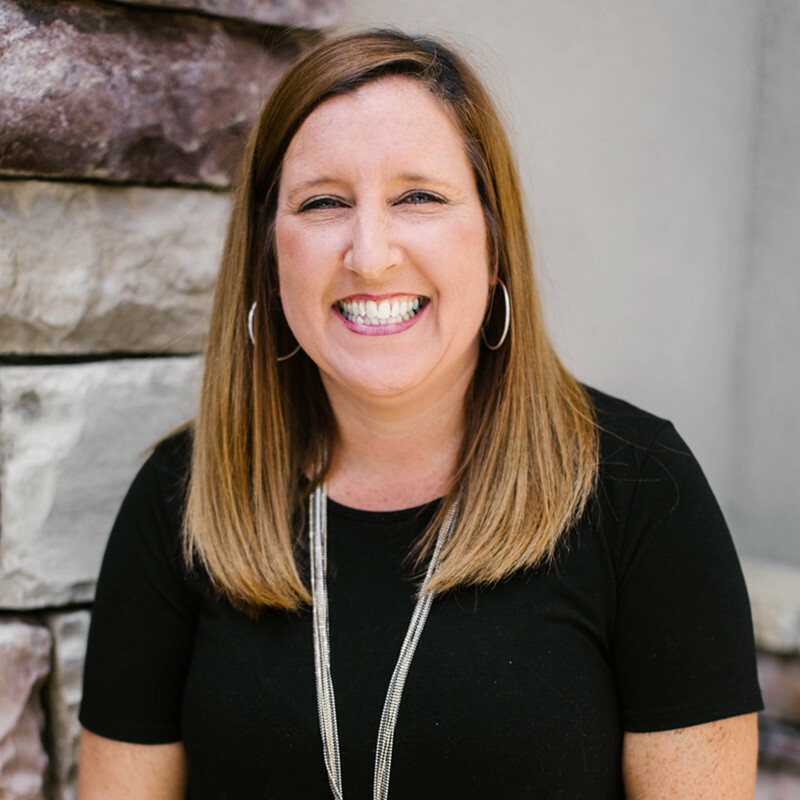 Outside of being our receptionist, Erin also volunteers with our children’s ministry and helps in youth. She is also an active reseller of Plexus. Erin is the wife to her husband Ron and the mother of her kids Bailey, Tanner and Wesley. In her spare time, she enjoys crafting, baking delicious sweets, going to the beach and spending time with family.